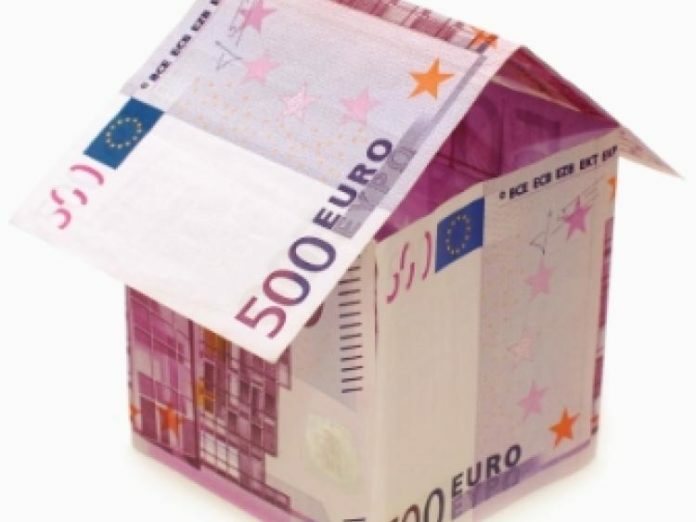 THE Sinn Féin Local Election candidate for Waterford City East, Michael Doyle, has criticised the Government’s decision to yet again delay announcing their planned increase in local property tax valuations until 2020. Mr Doyle said: “It is wrong that the public are to be kept in the dark in regards to these plans and the Government along with their Confidence and Supply partners Fianna Fáil are being totally dishonest in their moves on the Local Property Tax. “This is pure electioneering just before the Local and European elections and is par for the course in how both of these establishment parties have treated the electorate in relation to tax increases over decades in power,” Mr Doyle claimed. “Sinn Féin has been consistent in outright opposition to the Local Property Tax. Fine Gael has championed the tax but is now afraid to announce their plans until next year. “Fine Gael previously kicked the can down the road before the last general election. To do so again in the mouth of local and EU elections is cute hoor politics and will not go unnoticed. “Both the Thornhill Report and the Parliamentary Budget Office have warned that any further delay would in fact be open to constitutional challenge,” said Mr Doyle.